Would you like to send your application? 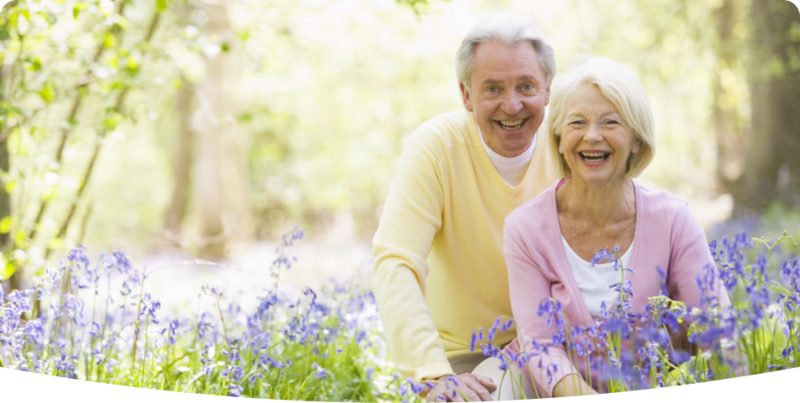 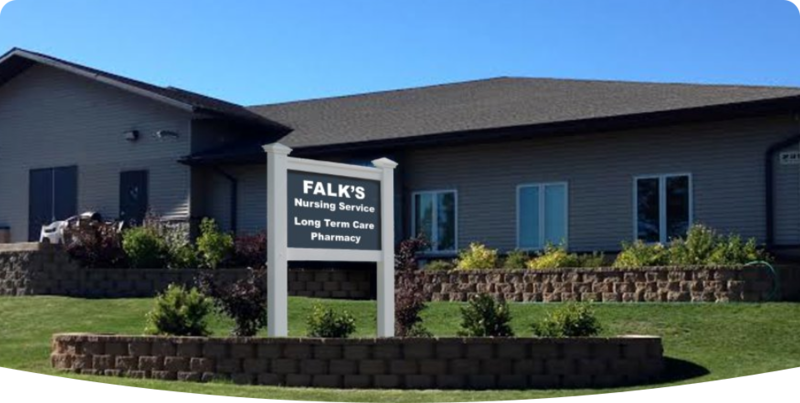 Falk’s Nursing Service LTC Pharmacy is constantly looking to expand its staff and services. Please submit your information to apply.